Prepare for success in the National Tests! Now with a handy teacher guide, our acclaimed, tried-and-trusted practice papers are the perfect way to get children ready for SATs. They’re designed to look EXACTLY like the real thing: 100% in line with the actual test format. A great way to boost confidence, target weak areas, and track each pupil’s progress. All fully in line with curriculum objectives, and including clear guidance notes and mark schemes. Practice makes perfect! Love the format? Want more tests? Look out for our other packs of practice tests to try. 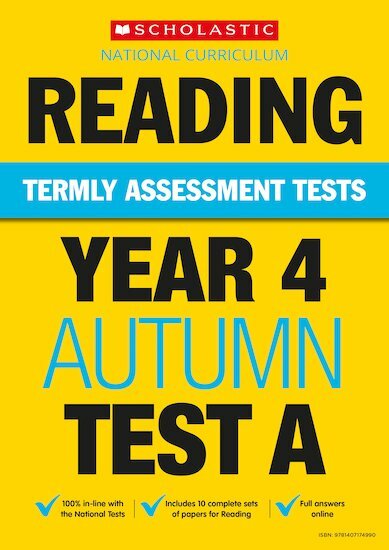 Test A is suggested for the autumn term, B for spring and C for summer – but all can be used at any time, in the classroom or at home.